4k00:18Foundry, steel industry, workers pour liquid molten metal into a container. hd00:11A fuse being lit and burning. 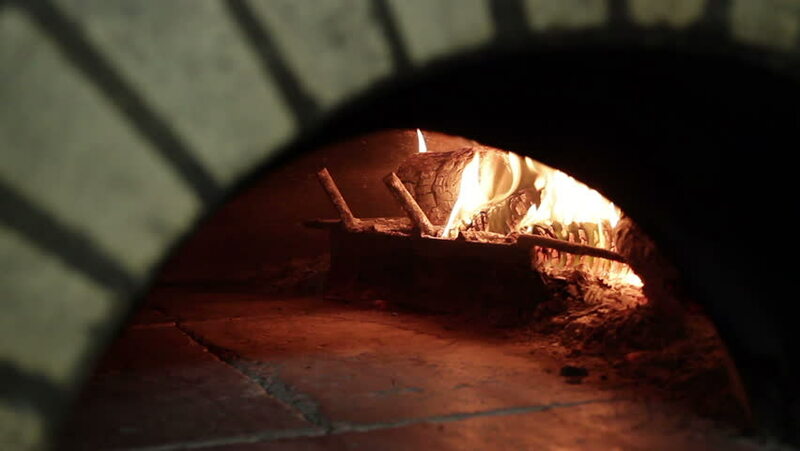 hd00:11Bun being baked in a wood fire brick oven in a restaurant. HD 1080i.